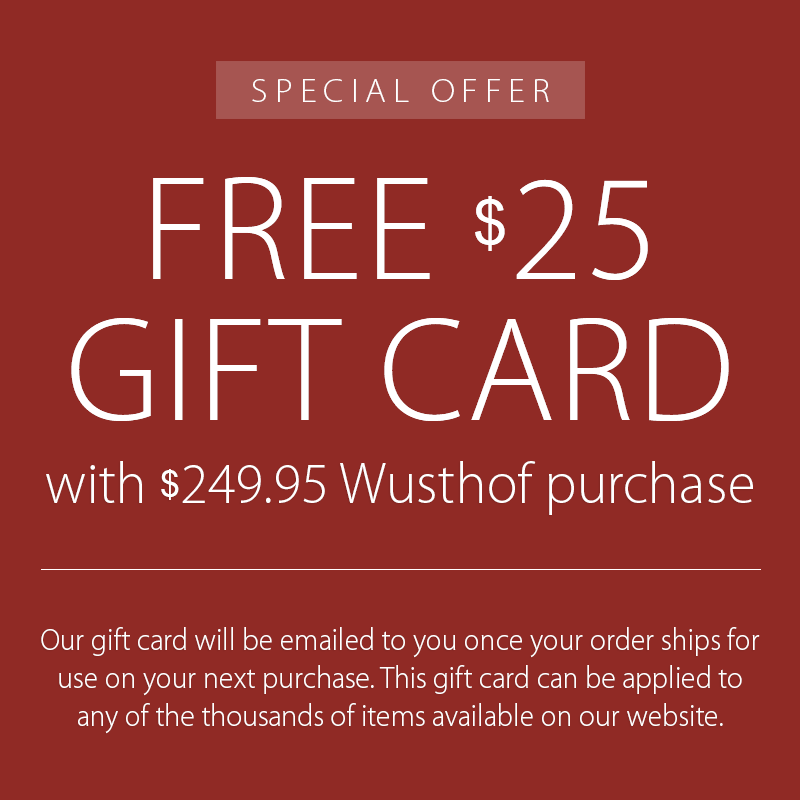 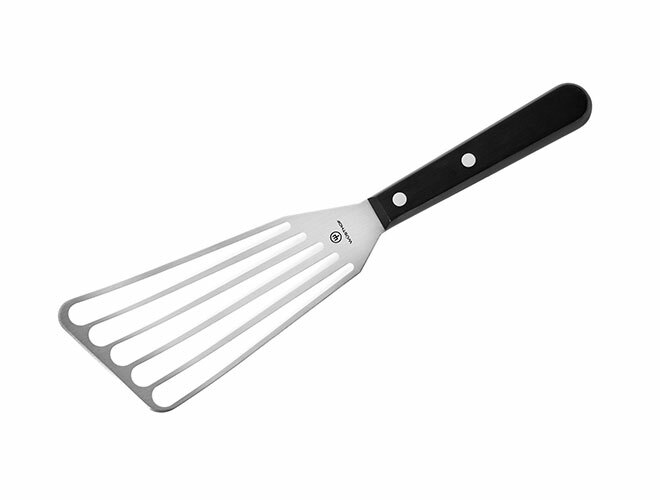 The Wusthof Gourmet Flexible Slotted Turner Spatula features a high carbon stainless steel offset slotted construction that is razor thin and flexible. 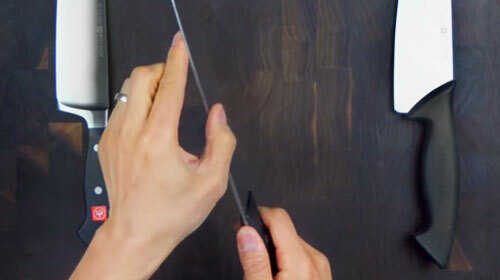 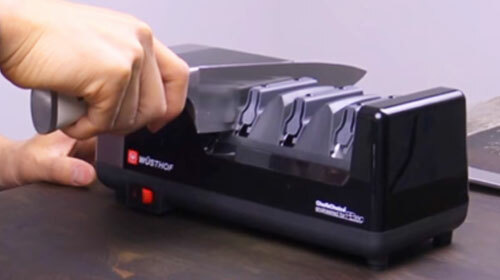 The sharpened edge will slide easily under foods without crumbling. 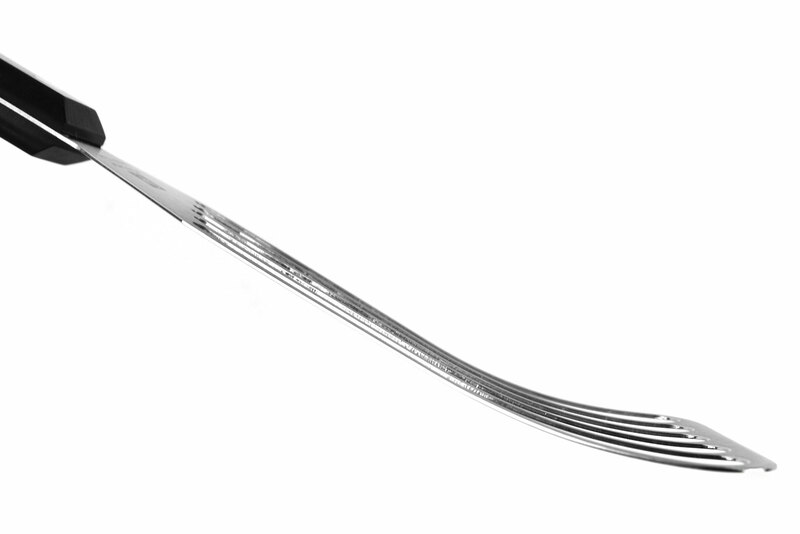 Perfect for delicate fish, the metal surface won't waver and maintains its strength while lifting heavier items. 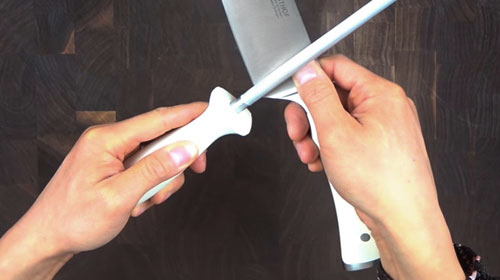 The handle features two stainless steel rivets for precise control. 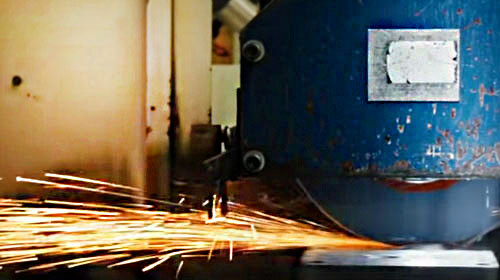 The long wide slots traveling the length of the flipping surface allow grease and fats to drip away. 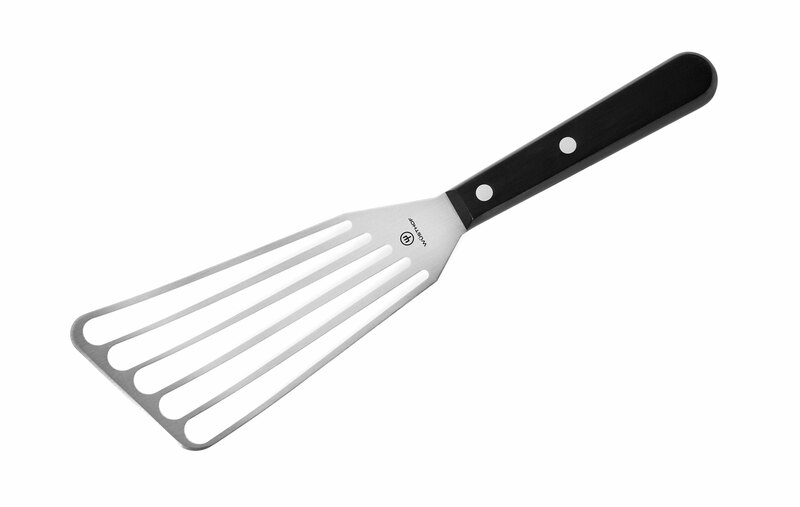 https://www.cutleryandmore.com/wusthof-gourmet/slotted-turner-spatula-p1687 687 Wusthof Gourmet 6.5" Flexible Slotted Turner Spatula https://cdn.cutleryandmore.com/products/large/687.jpg 49.9500 USD InStock /Kitchen Tools/Kitchen Tools The Wusthof Gourmet Flexible Slotted Turner Spatula features a high carbon stainless steel offset slotted construction that is razor thin and flexible. 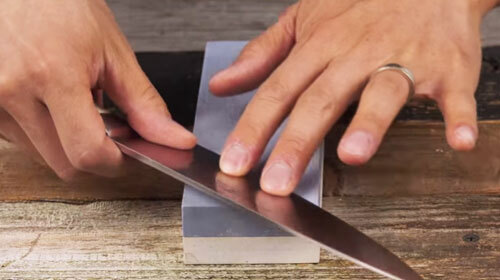 The sharpened edge will slide easily under foods without crumbling. 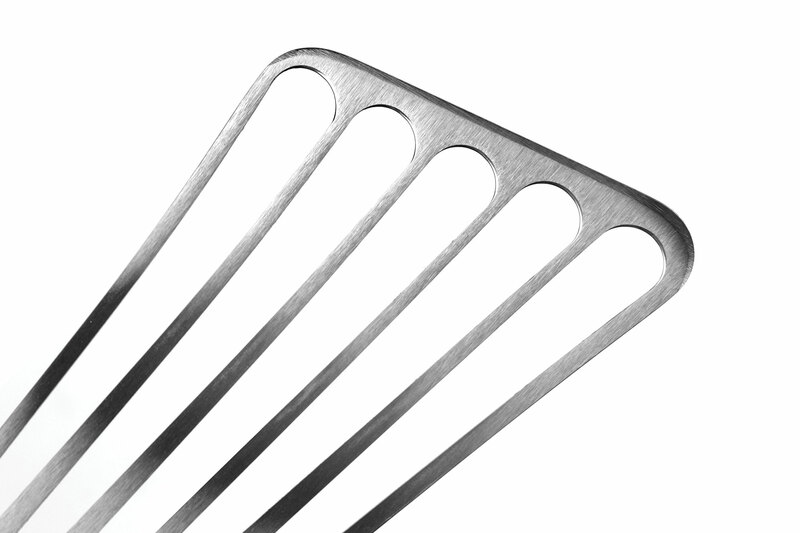 Perfect for delicate fish, the metal surface won't waver and maintains its strength while lifting heavier items. 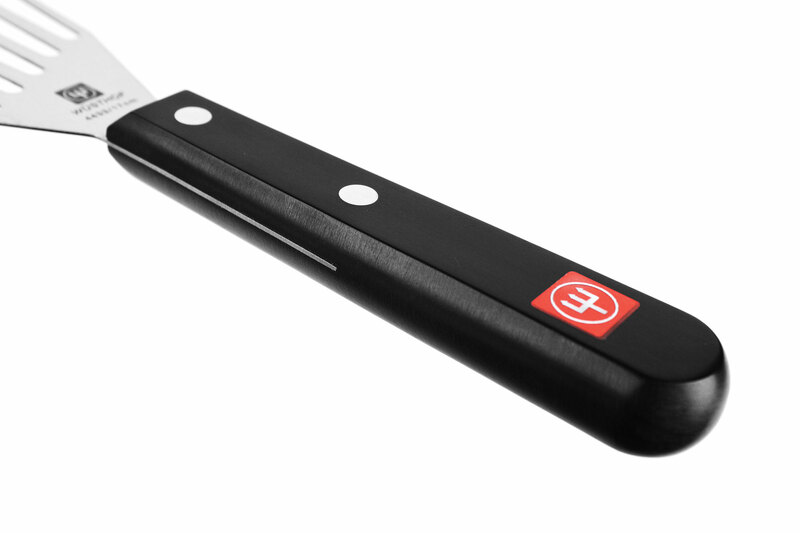 The handle features two stainless steel rivets for precise control. 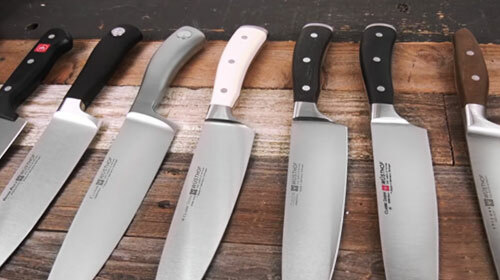 The long wide slots traveling the length of the flipping surface allow grease and fats to drip away.